Today amidst major building work at Varley Park in Falmer, a group of academics and representatives of local community organisations have been summing up the learnings from the seminar series New Practices for New Publics. 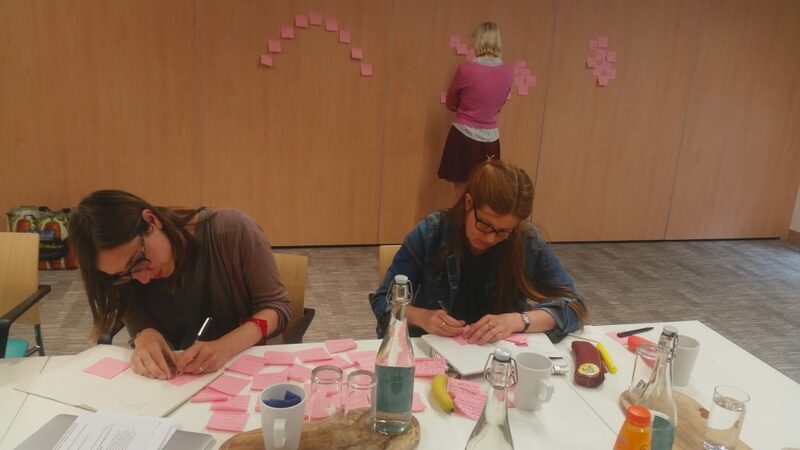 The seminars took place over two years, hosted by Brighton University and aimed to create a space for interdisciplinary exchange between academics and civil society organisations [CSOs] in health and social care, youth work and education about practice theory approaches. Ready to write your book? Let's chat. We are a New Zealand company. Our HQ is in Berlin. We operate worldwide. We speak English, Spanish, French, German and Russian.